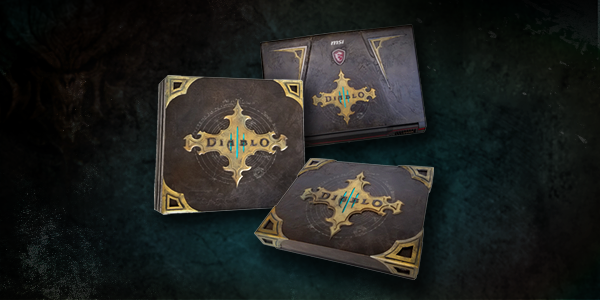 Season 14 in Diablo III is upon us, and with it come changes that are sure to delight the most treasure-hungry adventurers! In addition to a Season-long Double Treasure Goblin buff, we’re also sweetening the deal for players by giving away Greed-themed gaming devices! Read on to learn how you can score one. Starting today, we’re giving away a Greed-themed version of one PlayStation® 4 Pro, one Xbox One® X, and one MSI gaming laptop. They’ll each be given away in a separate Facebook post; entering to win is as easy as commenting #SweepstakesEntry on the post featuring the prize you’d like to win. But wait, there’s more! We’ve also partnered with Xbox’s Major Nelson to give away a second custom Xbox One X, and with MSI to give away a second laptop. That means you have two ways to win these prizes, so be sure to keep an eye on their respective Twitter channels for more info! For the official sweepstakes rules, click here. The Season of Greed is going live today. 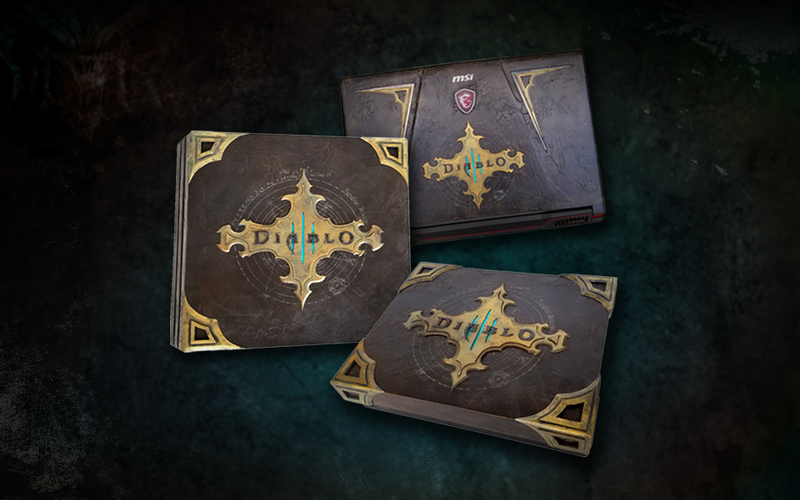 Stay tuned to the Diablo Facebook page and follow our partners on Twitter for your chances to win, and get ready to see double in Season 14 as you chase down all those Treasure Goblins!